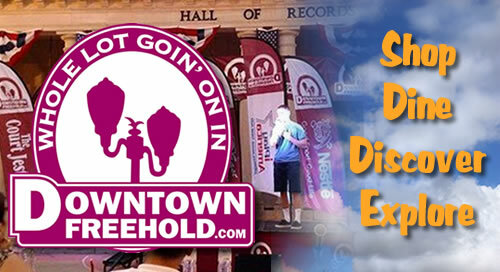 DowntownFreehold.com brings Live Music performances to our city streets five nights a week during the summer season. Enjoy our Thursday’s ROCK! Summer Concert Series, Gazebo Shows, or check out whats happening in our Performance Plaza!